Today, we’re excited to announce the launch of our long-awaited course for the Jetpack plugin! 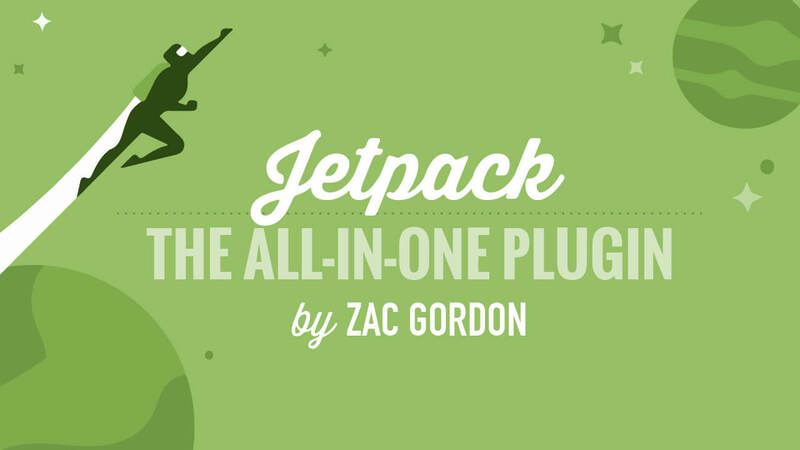 We’ve partnered with well-known WordPress educator, Zac Gordon, to create Getting Started with Jetpack — a 35-part tutorial series designed to help you add dozens of powerful, new features to your WordPress website with the Jetpack all-in-one plugin! 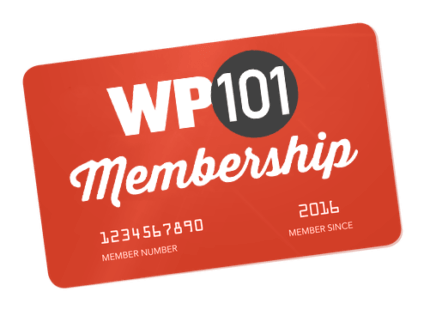 WordPress 101 Tutorials Now Available in Spanish! 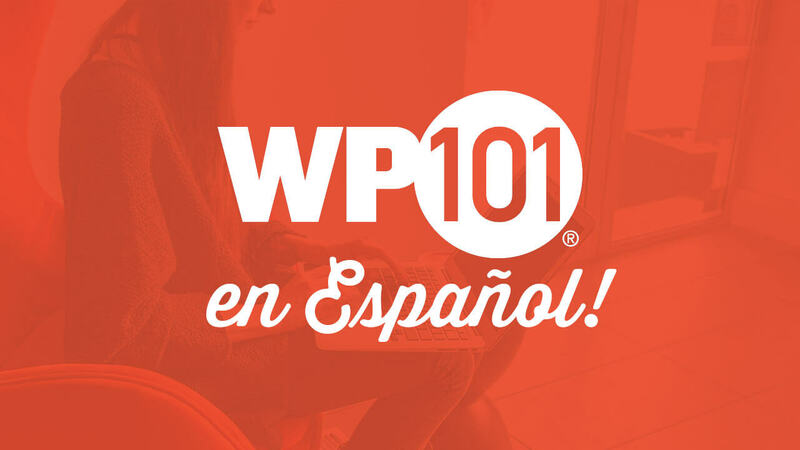 We’re proud to announce that our entire 20-part WordPress 101 tutorial series is now available with Spanish subtitles — with more languages coming soon! 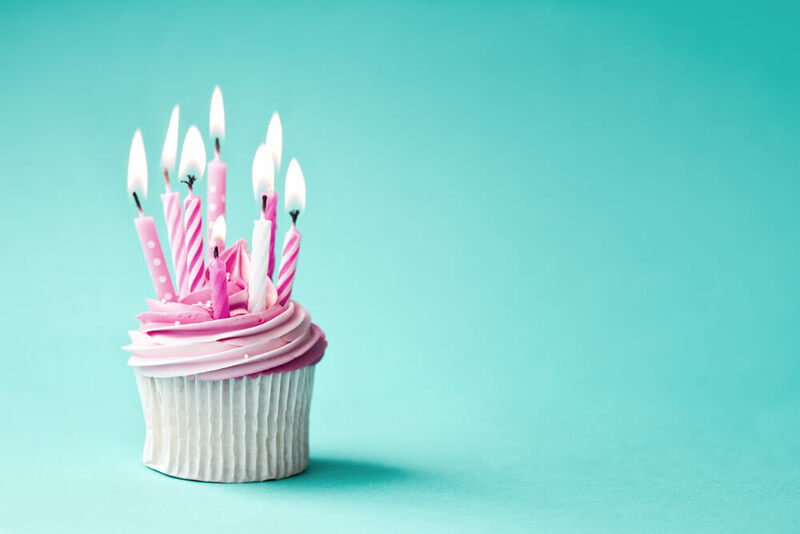 WordPress 101 is 8 Years Old Today! 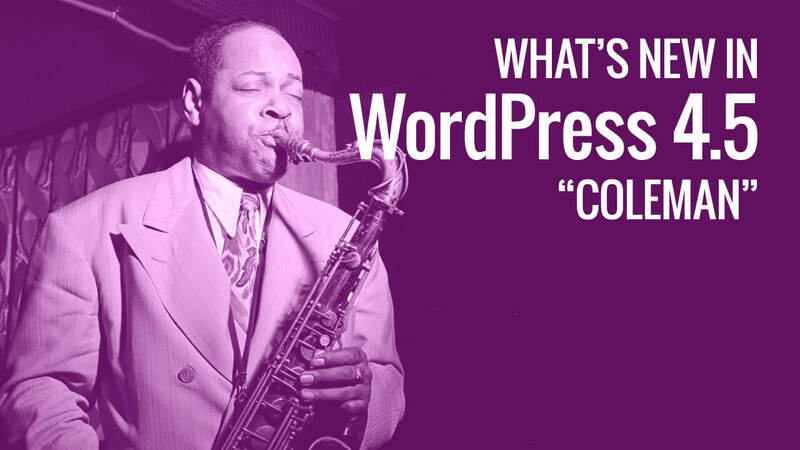 Why Do You Need a WordPress.org Site Over a Free WordPress.com Site? 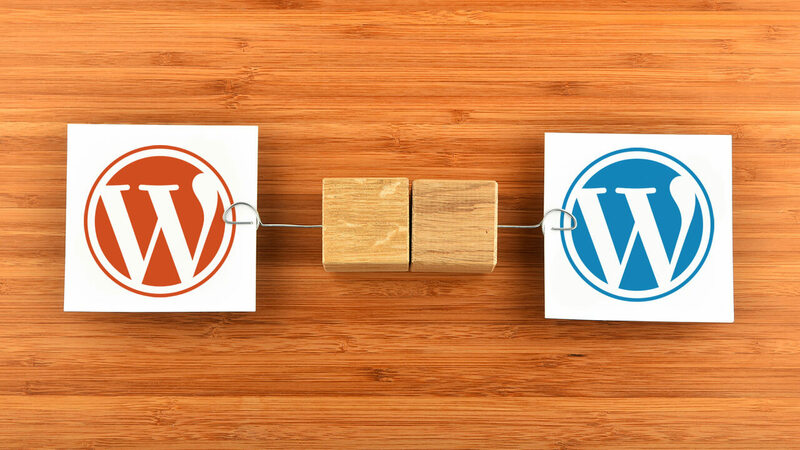 Probably the most frequent question asked by those considering WordPress for their website or blog is, “Should I use WordPress.com or WordPress.org?” There are hundreds of helpful blog articles out there addressing the differences between WordPress.org and WordPress.com, but they don’t quite answer the question concerning which one you should use, depending on your needs. Images make your site more interesting and add visual appeal to your pages and posts, but they can be challenging to work with and even negatively impact your site’s performance. 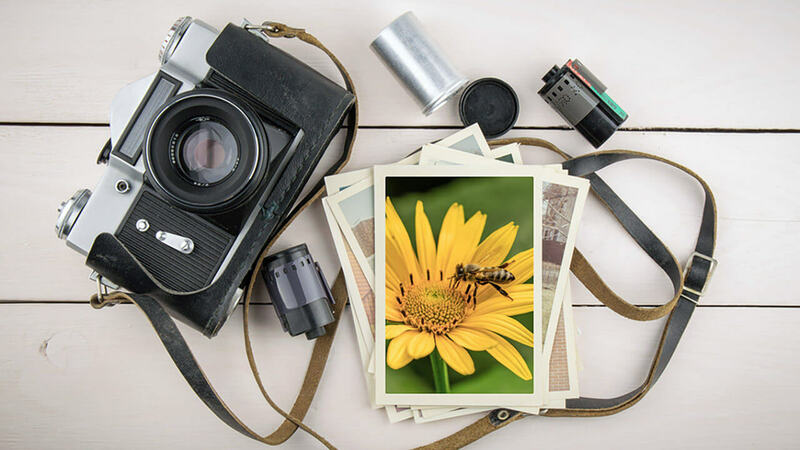 We have found some image plugins that make working with and displaying images easier while improving your website’s speed and functionality. We’ve showed you how to install Google Analytics on your WordPress site. 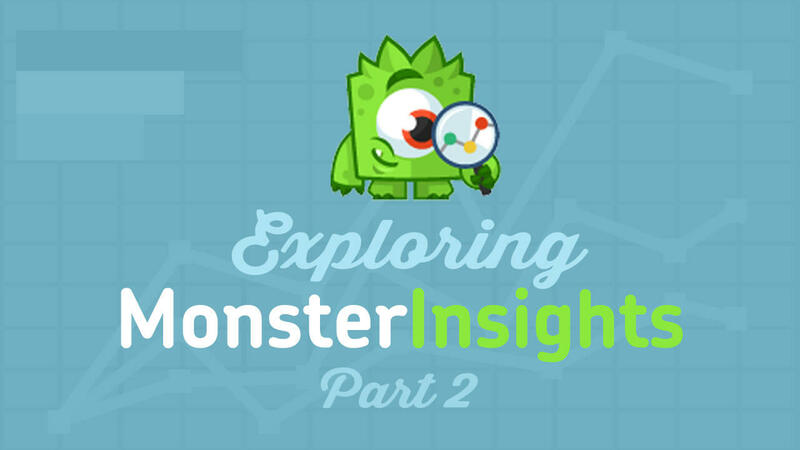 We’ve showed you how to install and configure the new Monster Insights for Google Analytics plugin. Now we’re wrapping up our 2-part MonsterInsights series with a deep dive into the Dashboard and Reporting features of this great plugin. Wouldn’t it be great if you could see how visitors discover and use your website, so you can keep them coming back? In this first of a two-part series, we’ll explore the MonsterInsights plugin for Google Analytics and show you how it can provide more meaningful data about your website. Setting up your WordPress site is a major accomplishment, but it’s only the first step in achieving your website goals. You now need to start pulling in data that can show you how your visitors interact with your site. In this post we’re going to show you the easiest ways to add the most popular (and free!) 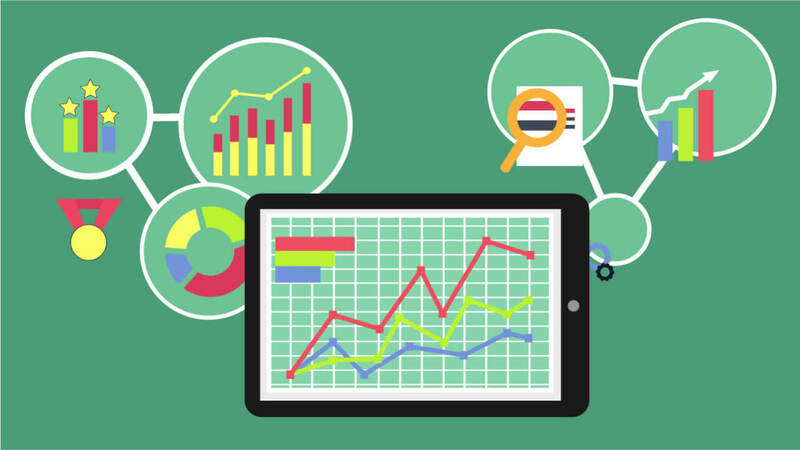 website analytics tracking to your website: Google Analytics. 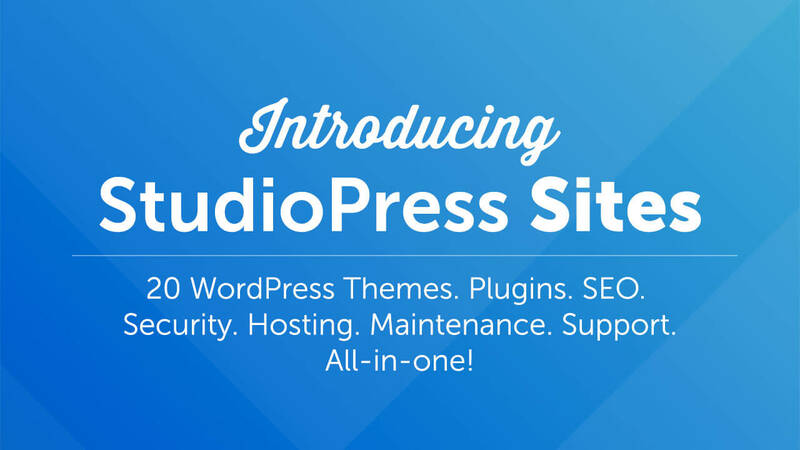 WordPress 4.5 was released on April 12, 2016, and contains only a few user-facing improvements to the Customizer and inline linking functionality. Still, these updates make WordPress even stronger from a branding and mobile usage standpoint.